Beirut, Lebanon: OLX, the world’s leading online classifieds platform operating in high-growth markets across the world, is celebrating 10 years of connecting millions of buyers and sellers of second-hand goods. With more than 1.7 billion monthly visits to its sites and apps globally, OLX is among the top online global consumer brands by audience. Since its initial launch in Argentina in 2006, OLX has grown globally to become the #1 online classifieds platform in high-growth markets across Asia, Latin America, Middle East, Africa and Eastern Europe including leading positions in markets such as India, Poland, Ukraine, Colombia, Indonesia, Brazil, Portugal and more. 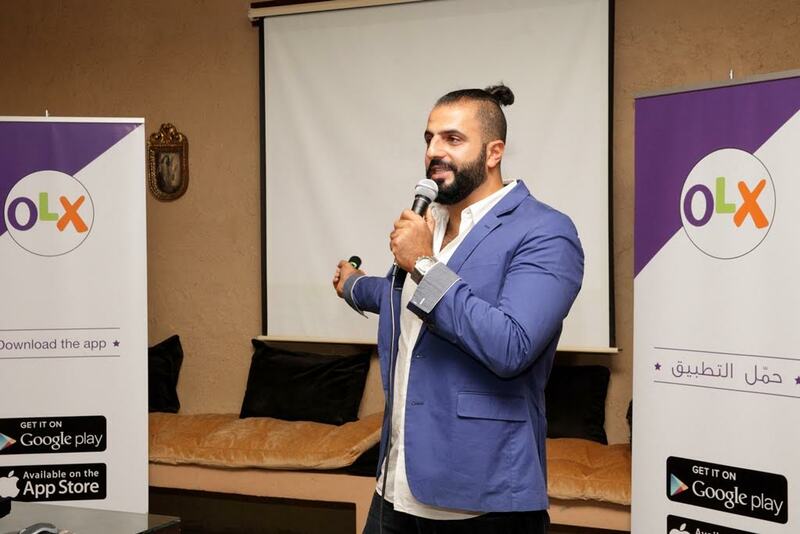 Number of listings across all categories tripled on OLX Lebanon platforms, and Lebanese listed second hand items in the first half of the current year 8 times higher than the last half of 2015. OLX Lebanon has now over 642K monthly active users on its platforms. On average, a visitor to the platform is estimated to spend 12 minutes on it. Each listing receives an average of 26 inquiries per listing across all categories. Over the past decade dubizzle has built a popular online brand in the Middle East. In August 2015, dubizzle became part of the Global OLX group, and the name was rebranded. This step is a testament to the amazing decade dubizzle had in this region, a success that has reached new levels, being globally recognized as part of the OLX family. The objective of becoming an OLX company is to stay connected with and become part of the world’s leading network of online classifieds platforms. Already millions of people around the world have used OLX to sell their things within local communities in places like India, Brazil, Portugal and now the Middle East. From selling an old mobile phone to pay for a newer model, to getting a great deal on a baby stroller. OLX helps you find the item of your dreams, or sell something that someone else needs to achieve theirs. OLX sites also play host to amazing opportunities – people have secured jobs, friends and new lifestyles by joining the OLX community. The OLX Group is a network of leading classifieds platforms in 40 markets, including the brands OLX, Avito, letgo and dubizzle. The OLX Group connects local people to buy, sell or exchange used goods and services by making it fast and easy for anyone to post a listing through their mobile phone or on the web. Hundreds of millions of people in local markets around the world generate more than 1.7 billion page visits and 54 million listings every month on the OLX Group’s online marketplaces. People find and sell a wide range of products, including mobile phones, furniture, musical instruments, sporting goods, cars, kids & baby items, motorcycles, cameras, property and much more. Will Artificial Intelligence make us lose our jobs?